The 2017 Buick Enclave and the 2017 Acura MDX are both larger crossovers with an extensive amount of upscale equipment. But when you take a closer look at each model and its features, it’s clear that the latest Enclave has a lot more to offer overall. Learn how it excels below, and make plans to check it out in person at Nimnicht Buick GMC in Jacksonville. There is no reason to pay more if you are not getting more in return. 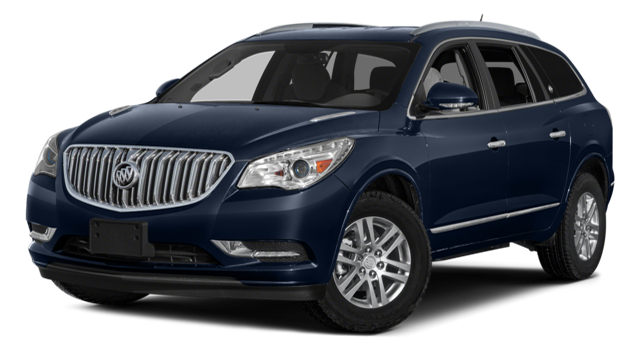 The 2017 Enclave has an MSRP starting at $39,065. The 2017 MDX is a lot more expensive to start with at an MSRP of $44,050 for the base trim. Why stretch your budget unnecessarily? The Buick model allows drivers to access luxe features much more accessibly than its Acura counterpart does. A big part of the appeal of a crossover is that you can carry lots of people, cargo, or any combination of both. The Enclave offers searing for up to eight, has 23.2 cubic feet of dedicated cargo space, and 115.2 cubic feet of cargo room overall. Basically, you can carry everyone and everything with ease. 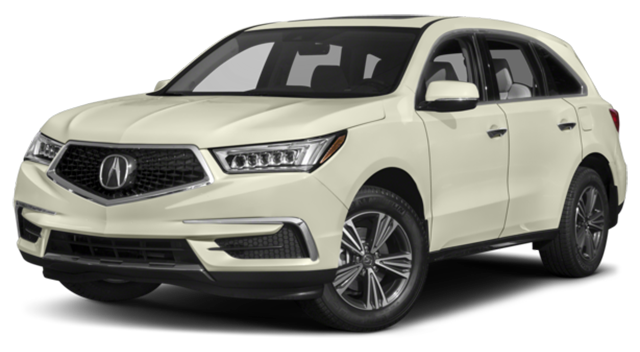 The MDX, by comparison, has max seating for only seven, a tiny 14.9 cubic feet of dedicated cargo space, and just 90.9 cubic feet of cargo room overall. The 2017 Buick Enclave is a lot more comfortable and convenient to drive thanks to a wealth of standard features. Some of the highlights include 19-inch alloy wheels, rear parking sensors to avoid dings, and remote engine start for added convenience. Inside the cabin you can take advantage of a leather-wrapped steering wheel as well as the OnStar telematics system, which doubles as a 4G LTE Wi-Fi hotspot. In the introductory MDX you have to settle for 18-inch wheels, no parking sensors or remote start, a standard steering wheel, and a lack of Wi-Fi. If your goal is to drive something around St. Augustine or Orange Park that can truly handle every type of travel, then it’s time to learn more about the 2017 Buick Enclave. At Nimnicht Buick GMC, we have a massive inventory as well as easy on-site financing. If you have questions before you get here, please contact us at your convenience.